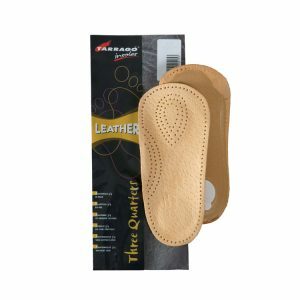 Travel Kit for the basic cleaning of the shoes. 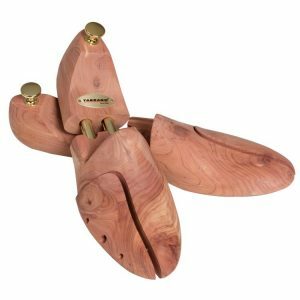 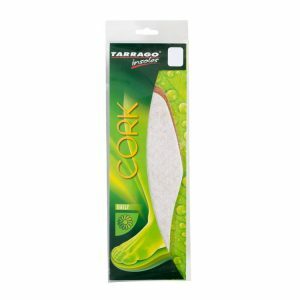 Small and practical, it contains all the accessories to keep your shoes in perfect condition. 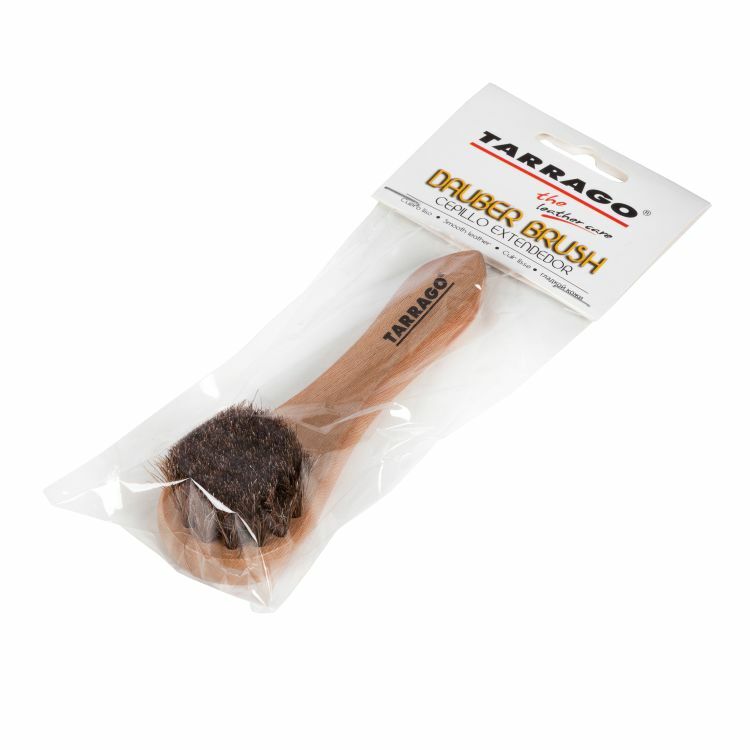 – 2 Little polish brushes with wooden handle. 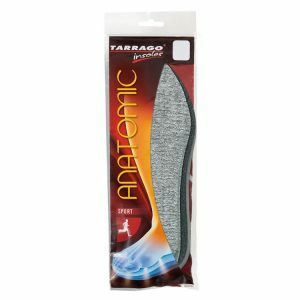 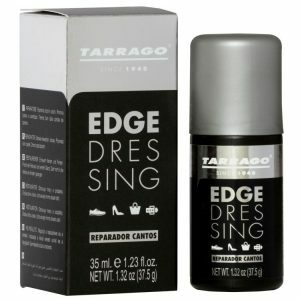 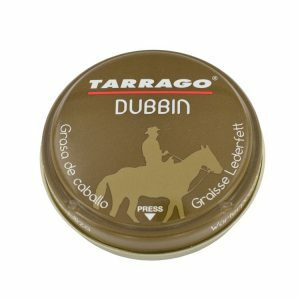 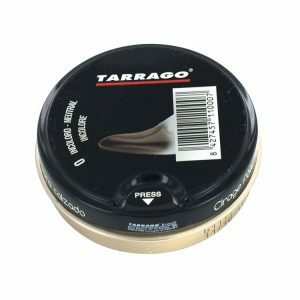 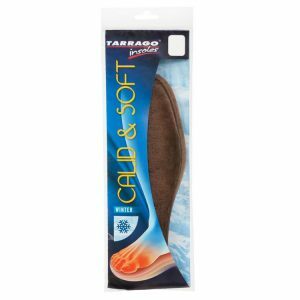 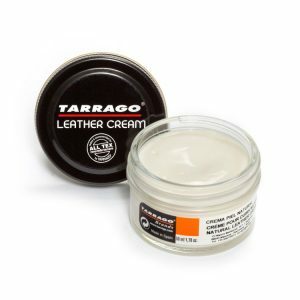 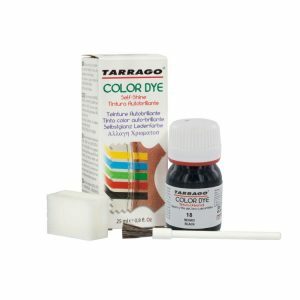 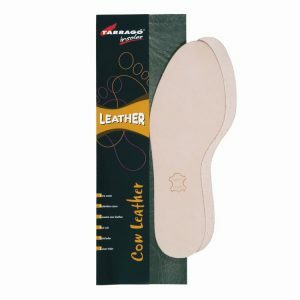 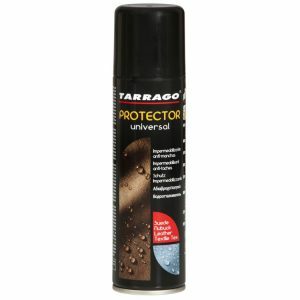 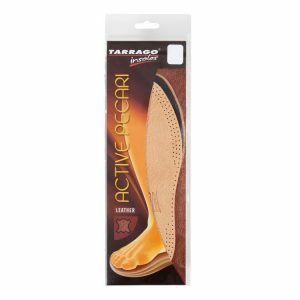 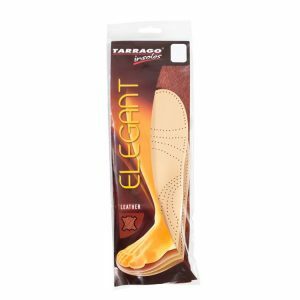 – 2 Tarrago Shoe Cream 50ml./7,76 fl.oz -colorless and black.